You are currently browsing the tag archive for the ‘Magazine Monday’ tag. Welcome to Magazine Monday! Spring is officially here. In honor of this season of new beginnings, we’ve got something new and exciting to announce to all of our crafty friends. Yep, we’re launching another monthly gallery challenge and this one is all about sketches! With our new special issue Go-to Sketches going on sale tomorrow, we just had to take advantage of all the hype. 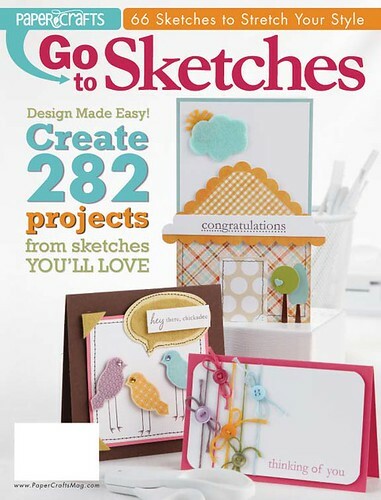 This magazine features 282 projects created from sketches designed by our Paper Crafts Go-to Gals. In fact, each of the six Gals designed 11 sketches, so you have a total of 66 sketches to jumpstart your creativity. Each month our regular gallery challenge will begin the first Monday of the month and run for two weeks. Those of you who love playing along with this challenge, you’ll still have plenty of time to submit your entries. On the third Monday of the month (just as the regular gallery challenge is ending), we’ll launch our new Go-to Sketch Challenge. Featuring two sketches from those seen in Go-to Sketches, this challenge will run for two weeks and end on the first Monday of each month – right when we begin a regular gallery challenge! 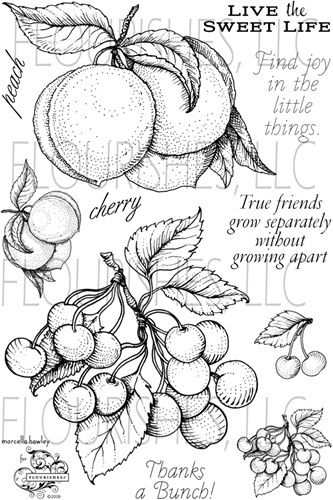 Sketch #1 was designed by Teri Anderson. 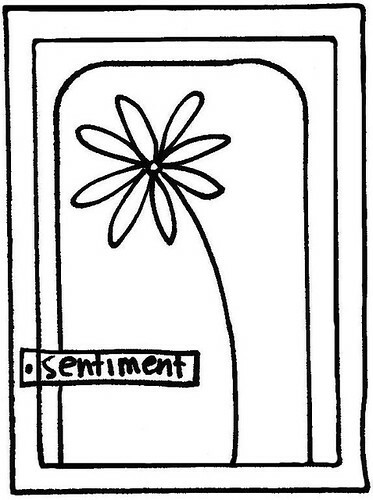 Sketch #2 was designed by Maren Benedict. And just like our regular gallery challenge, at the end of two weeks, we’ll be picking three winners who will each receive a free 1-year subscription to Paper Crafts magazine or the special issue of their choice. 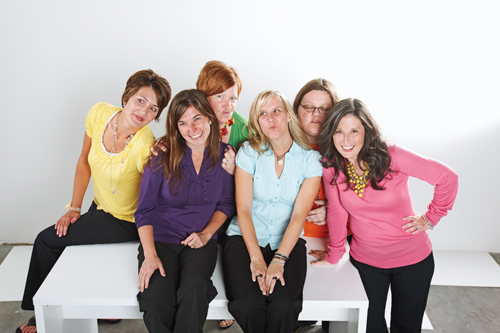 These winners will also be spotlighted on this blog for all the world to see! Congrats, winners! 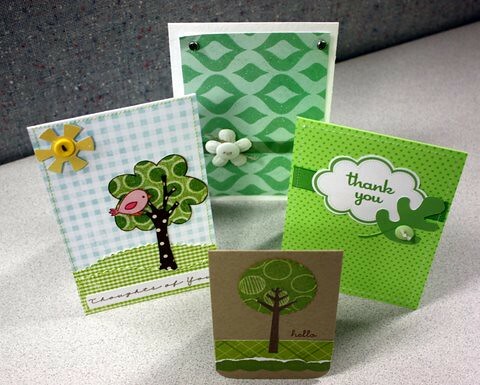 You’ve each won an assortment of tree-themed product featured in the March/April issue! I’ll be contacting you shortly to get your mailing addresses. Thanks to all who played along! I don’t know about you, but I usually have to be inspired before I sit down and create. Sometimes a photograph sparks my creativity, sometimes it’s a heartfelt quote, but most of the time, it always comes down to gorgeous product. And if sparkles, even better! 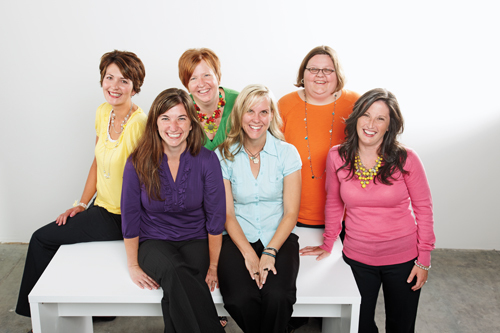 So when our friends at Doodlebug Design invited us and the Creating Keepsakes team to their new building, all of us envisioned a bright, happy place dripping in sparkling glitter. And the good news is we weren’t wrong! Besides viewing their new product lines, they also gave us a tour of their brightly painted offices, warehouse, conference rooms, exercise room and even their bathrooms! 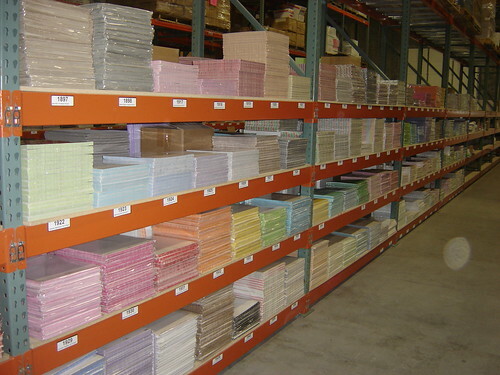 Talk about a rainbow of color! Brady Lovell, their graphic designer extraordinaire, greeted us under their colorful sign. And yes, that’s a stapler in Brady’s hand. Only at magical Doodlebug does an ordinary stapler transform itself into an actual working telephone! Being the owner definitely has its perks! Here's Cynthea Sandoval's pretty pink office. 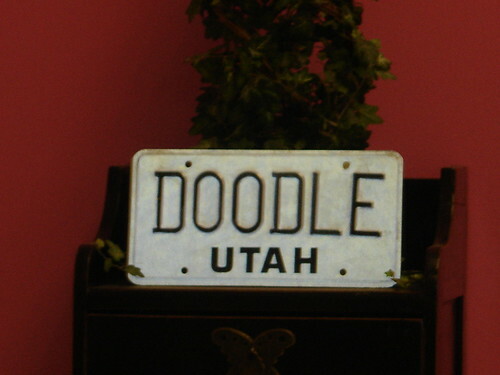 This vintage license plate can also be found in Cynthea's office. 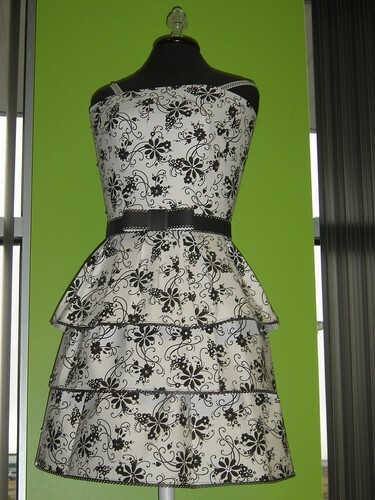 Yes, this dress is made from paper. It's called White Flourish (1436). Did I mention it's paper? 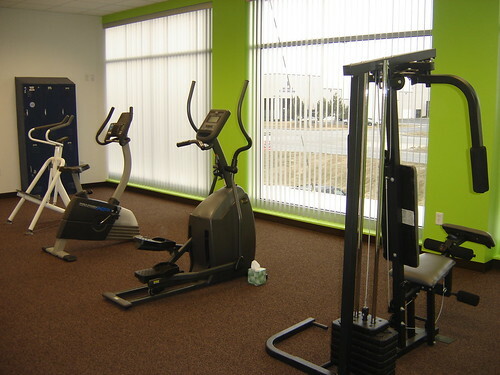 Just in case the employees are inspired to work out before or after work, Doodlebug has their own gym, complete with staff lockers. 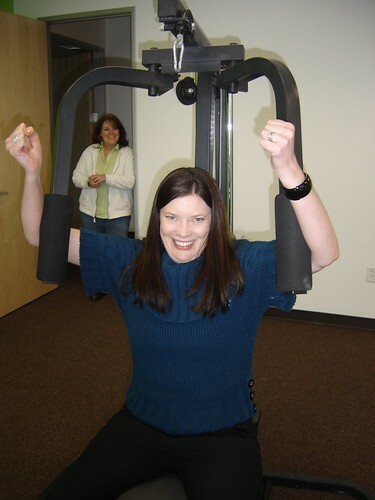 With Doodlebug's Tonya Prawitt looking on, Creating Keepsakes' Megan Hoeppner flexes her muscles for us! Need a shower after that workout? 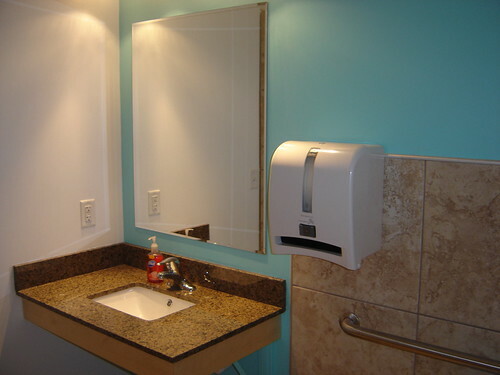 Here's the boys' blue bathroom. 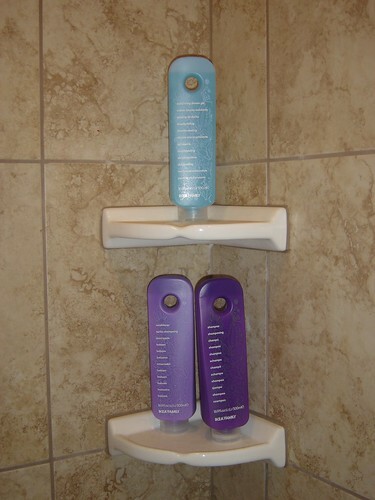 Even the shampoo and conditioner is color-coordinated! The girls' bathroom has pink and green bottles to match the pink walls! Next on the tour was their very tidy warehouse. 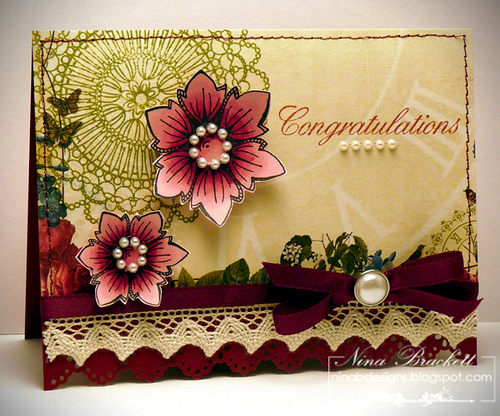 Row after row of gorgeous paper, stickers and embellishments. Can I get lost now? Where was this sticker when I needed it on Valentine's Day? No field trip is complete without a team picture on a comfy couch! 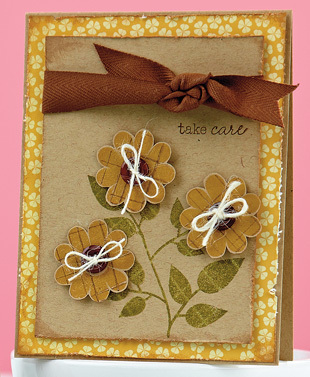 Now our friends at Doodlebug want to brighten you day! They just released six new collections: Feeling Groovy, Mother Nature, Summertime, Great Getaways, On the Go, and Barnyard. 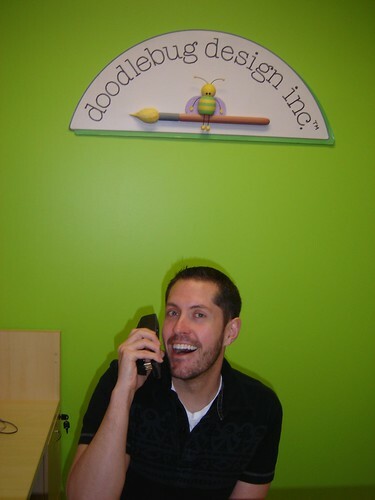 Leave a comment telling me what color of paint you would pick for your Doodlebug office (we can all dream, right?). Three random winners will each receive one of the aforementioned collections! All comments must be received by midnight (MST) on Tuesday, March 9. P.S. It’s time to pick the three winners from my It’s a Cosmo Kind of Day post! Congrats, winners! You’ve each won a fun collection from Cosmo Cricket! I’ll be contacting you shortly to discuss your prizes and get your mailing addresses. Thanks to all who left comments! Magazine Monday – February Gallery Challenge Winners! Welcome to Magazine Monday! Is it really March 1st? Already? I swear it was Christmas just a week ago. I guess times flies when you’re having fun…and fun we most definitely had last week! I hope you enjoyed the five glorious days all dedicated to our new special issue Stamp It! Cards. I was so inspired after last week’s festivities that I went home and stamped all 12 of my cards for our monthly card group. 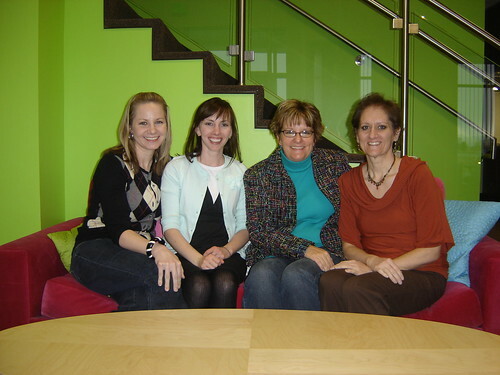 To put us in the mood for St. Patrick’s Day, the theme was “green”. 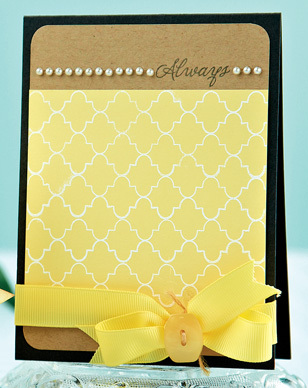 I loved picking out my favorite green paper and ribbon and then turned to stamping for the sentiment and focal image on my all occasion card. Loved the finished result! But before March comes in like a lion, let’s bid farewell to February by honoring our February Gallery Challenge winners! These three ladies not only aced our Valentine/Love-themed challenge, but they reminded us that every day is the perfect day to send a “heart”felt greeting. We just loved the way Andrea fashioned the word "Love" out of yarn! And the romantic in me absolutely fell in love with Julie's layered Valentine. 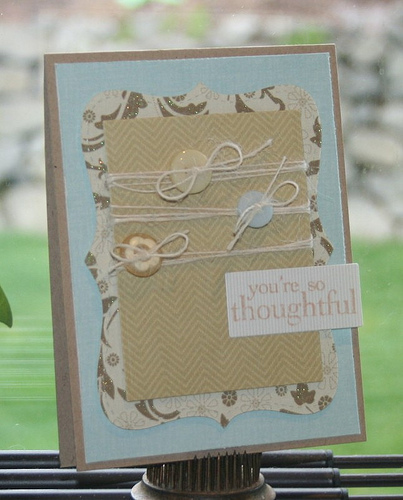 By piercing the stamped sentiment, Pat created a beautiful "stitched" focal image. Congratulations, ladies! 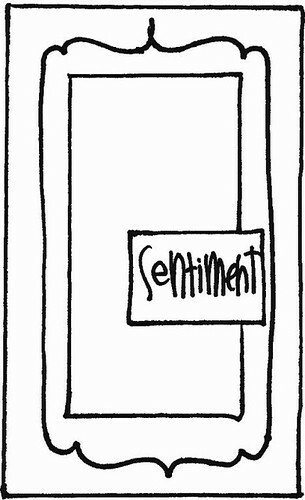 Each of you has won either a one-year subscription or the special issue of your choice. I’ll be contacting you shortly to discuss your prizes. 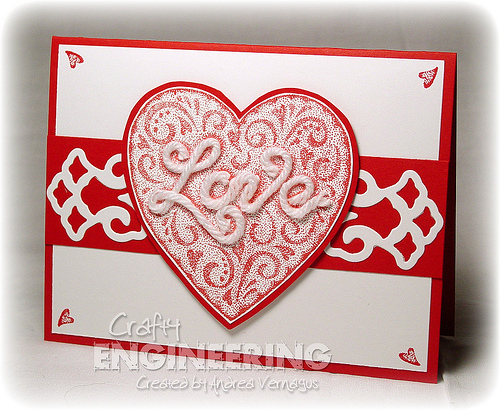 If you’re interested in seeing all the Valentine/Love-themed projects from the February challenge, please visit our gallery HERE. Wanna join the fun and participate in our next challenge? We just launched our March Gallery Challenge! 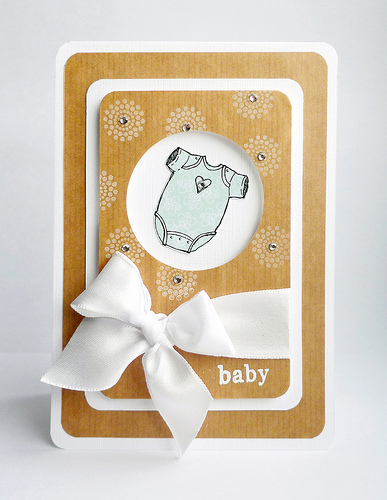 Since it’s the season of spring and new beginnings, we want to see your projects that are themed “babies” or “brides”. 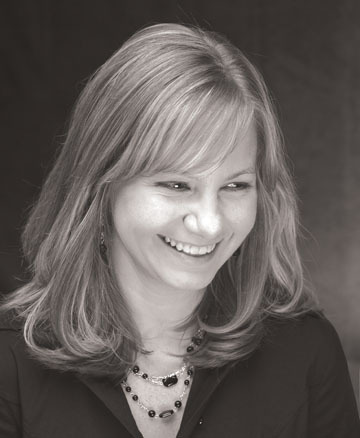 For inspiration, please turn to the “Thanks & Congrats” feature in our March/April 2010 issue. This three-week challenge will run through midnight (MST) on Monday, March 22. Click HERE for all the details! P.S. 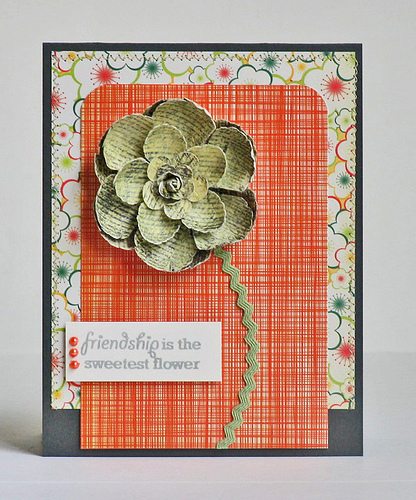 It’s time to announce the winner from Brandy’s Save MONEY and Use Your Stamps post! Congrats, Veronica! You’ve won all six sets featured in the Stamp It! 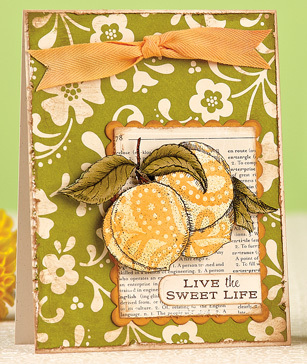 3-Ways section of Stamp It! 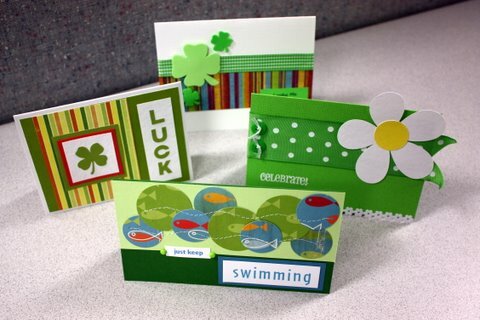 Cards! I’ll be contacting you shortly to get your mailing address. 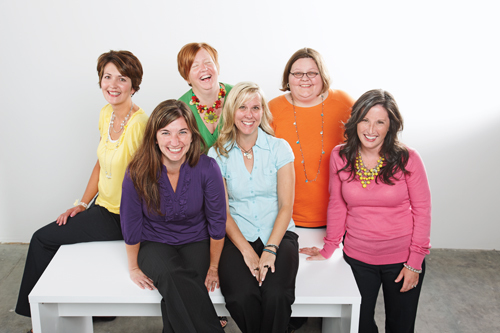 Thanks to all who left comments and visited our Go-to Gals’ blogs! Welcome to Magazine Monday! I hope everyone had a great Valentine’s weekend. Around here, L-O-V-E was definitely in the air. 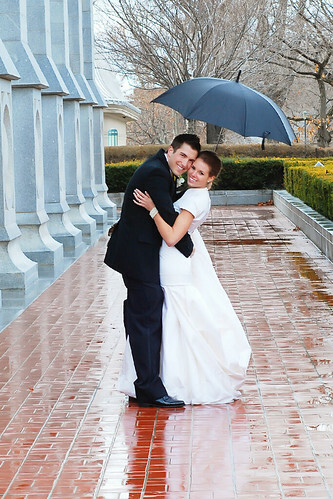 While Cooper was enjoying his first few days of life, I was enjoying my rain-soaked cousin’s wedding. It turns out when The Weather Channel says there’s a “60 percent chance of rain and snow”, you can take that to the bank! Here's a better view of the front of the dress. And another view. Aren't they a cute couple? Tanner and Darlene’s colors were black and gold. Tanner and his brothers wore black and gold bow ties with their tuxes and Darlene’s bridesmaids wore black dresses with gold sashes. Like all of you mentioned last week, more and more brides are pairing an accent color with black or black/white. As this wedding proved, you can’t go wrong with this classic color combination. Best of luck to all of you planning your own 2010 weddings. If any of you are looking for that special, one-of-a-kind wedding dress, I do happen to know a gal! It’s time to announce the winner of my Happily Ever After post! 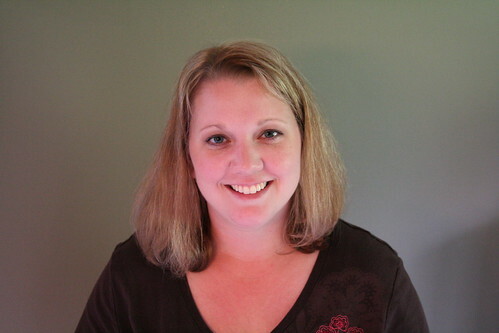 Congrats, Jennifer! You’ve won Imaginisce’s brand new To Love & Cherish collection. I’ll be contacting you shortly for your mailing address. Thanks to all who left comments! Magazine Monday – January Gallery Challenge Winners! Welcome to Magazine Monday! Thanks again for all the comments from last week’s blogiversary celebration. You sure know how to make this humble editor feel good. 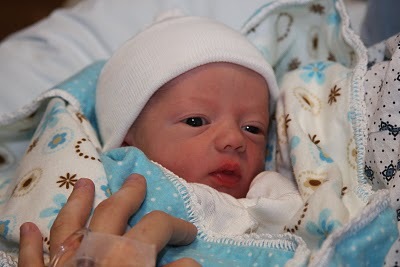 It makes all the 2 a.m. “feedings” and lack of sleep well worth it. And now you know why I begin every morning with a tall glass of Coke over ice! Breakfast of champions! Did everyone have a good weekend? For those of you affected by the snowstorms, I hope you enjoyed the opportunity to stayed indoors and catch up on some paper crafting. 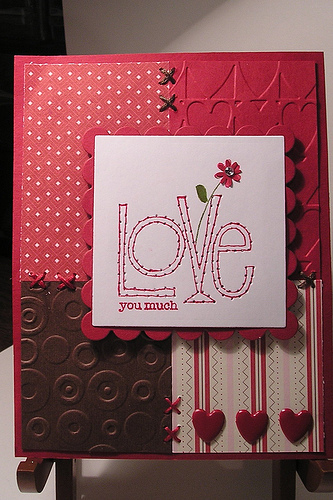 Perhaps a few of you even started or finished your Valentine’s Day projects. Remember it’s not too late to shower your sweeties in love! But before Feb. 14 arrives, let’s fall in love with our January Gallery Challenge winners. These three ladies not only aced our marker-themed challenge, but they actually made me want to go play with my Copics! We loved the detailed shading on Vanessa's clean and graphic card. 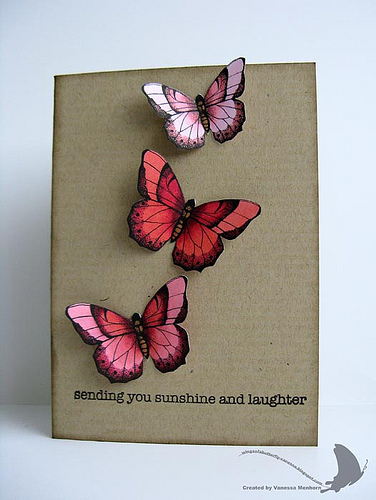 Judging from her watermark and the name of her blog ("Wings of a Butterfly"), she's a fan of these beauties. Apparently Nina is a fan of butterflies, too! 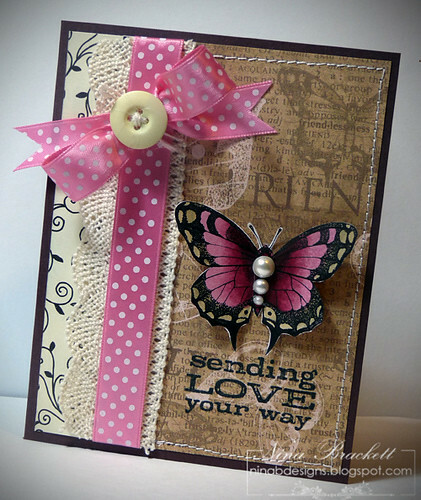 We loved this shabby chic card and how she accented her butterfly with gorgeous pearls. Alice definitely knows her way around a marker! 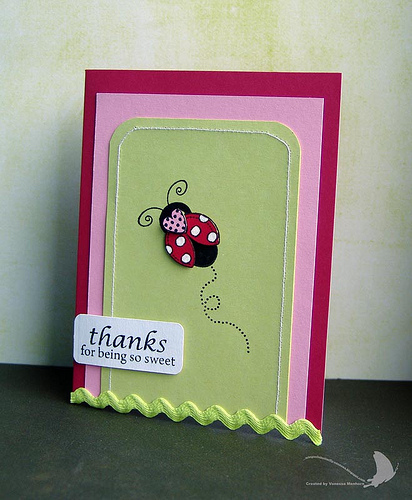 Check out her blog for more examples of this fun and cute card. Congratulations, ladies! Each of you has won either a one-year subscription or the special issue of your choice. I’ll be contacting you shortly to discuss your prizes. If you’re interested in seeing all the marker projects from the January challenge, please visit our gallery HERE. Wanna join the fun and participate in our next challenge? We launched our February Gallery Challenge last Monday and already have 87 entries! 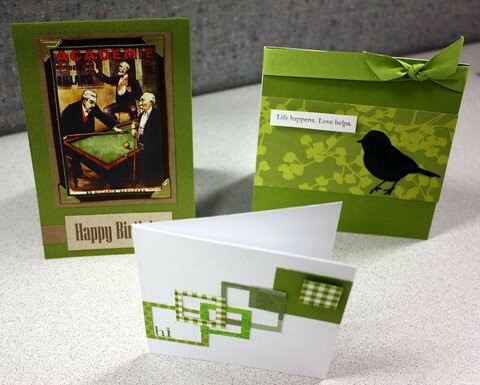 Since it’s the season of love, we want to see your very best Valentine’s Day projects. For inspiration, please turn to the Valentines for Everyone on Your List and Vintage Valentines features in our January/February 2010 issue. This three-week challenge will run through midnight (MST) on Monday, Feb. 22. Click HERE for all the details! P.S. 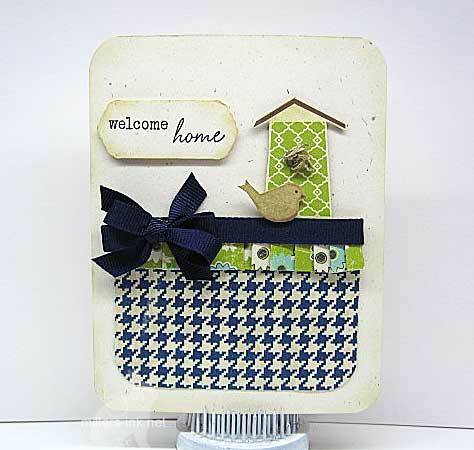 It’s time to announce the winners from Susan ‘s One Year with the Paper Crafts Gang post and my That Could Be a Blog Post post!